If I had to explain myself in six words, those words would be "heroic, caring, alert and flammable." That's only four words. Oh well, I guess I should have thought of that before I started writing. Too late now. This is probably the least informative about page ever. actually, that was five words. 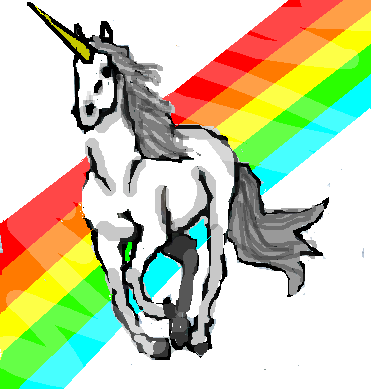 I'm fairly certain that a unicorn has quite a larger vocabulary than a thousand words. This is the world's greatest commenting session. A picture is worth a thousand words, right? Or was it a thousand pictures are worth some words? Or some words need pictures? Or, I forgot what I was trying to say. You must have an awesome life.